If you’re looking to update your bathroom’s style and décor, it can be as simple as adding in one of Aquatica’s fresh and new, black and white, Round Ceramic Bathroom Vessel Sinks! A freestanding bathroom sink brings instant transformation to your bathroom’s style and swag. 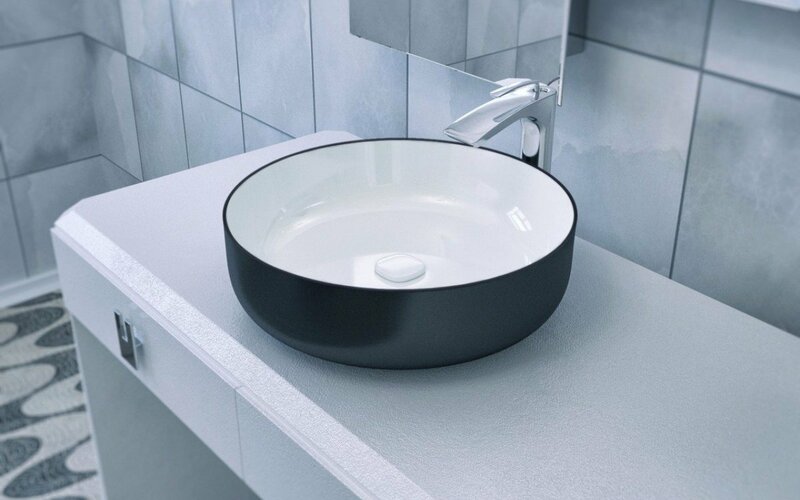 This bathroom vessel sink has a slick, white inner finish, with a bold black outer finish, has an extremely low moisture absorbency, and is utterly stain resistant, making it easy to keep clean. This round sink is not sold with a drain, but one can be bought separately from us. 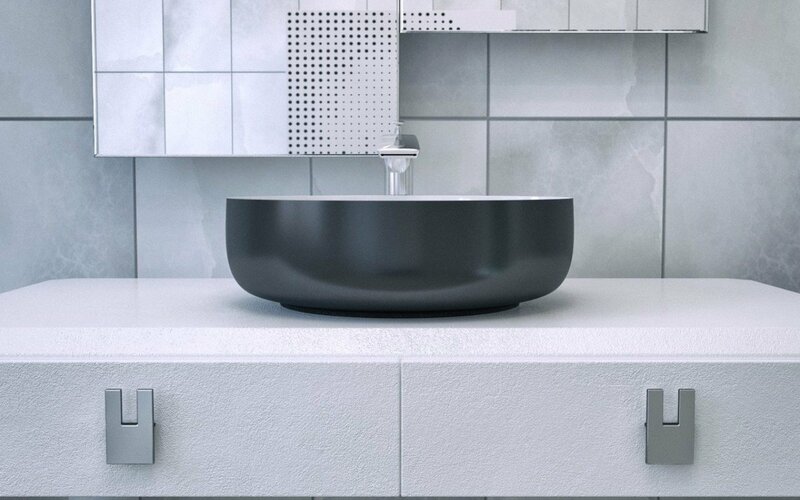 Designed and made in Italy, using the best ceramic materials available, this bathroom vessel sink, is durable, functional and practical for any bathroom’s style and needs.